Get ahead of the style game with seriously slayin’ long sleeve tops to suit every girl! Whether you’re keeping it casual, or dressing to impress, we’ve got you covered. Browse the collection to find our favourite trends, prints and cut out designs. Grab yourself a ribbed jersey long sleeved tee to add an off-duty vibe to your jeans or denim dress. 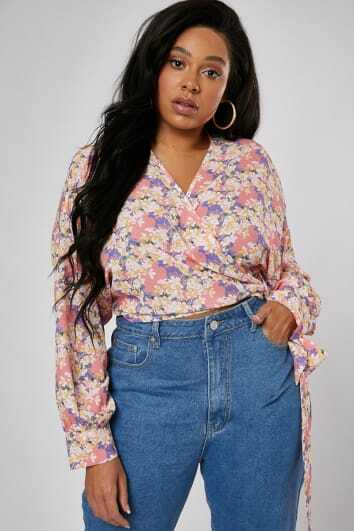 If you’re heading out with the girls, then kick it up a notch with a long sleeved floral blouse, black skinny jeans, luxe jewellery and barely-there heels! 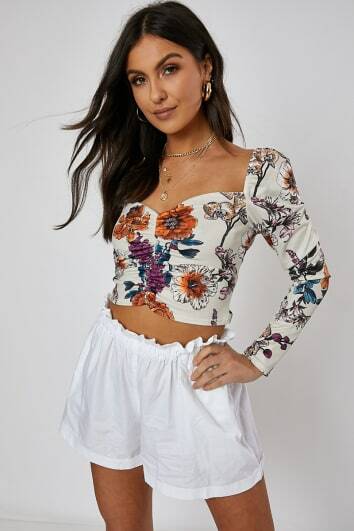 In The Style has versatile tops that you can dress up or down!